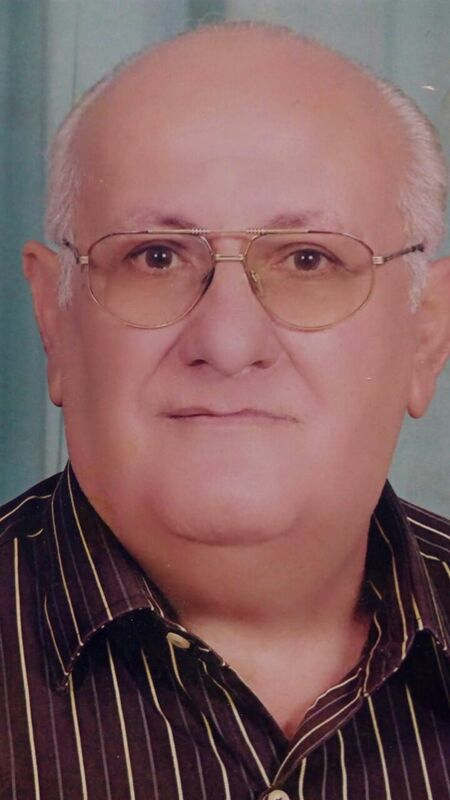 On Saturday 2 December 2017, one of HMEM Nubar Cairo’s long-time employee manager, Kevork (Koko) Derderian passed away at the age of 78 after a long struggle with health problems and illness. A kind-hearted and honest persas held on Sunday 2nd December at the Cleopatra church in Heliopolis in the midst of a massive presence of family anas held on Sunday 2nd December at the Cleopatra church in Heliopolis in the midst of a massive presence of family anas held on Sunday 2nd December at the Cleopatra church in Heliopolis in the midst of a massive presence of family anas held on Sunday 2nd December at the Cleopatra church in Heliopolis in the midst of a massive presence of family anonality, who served the club for around 14 years in the nineties until the mid twenty zeroes, Koko Derderian departed leaving behind memories of the his joyful smile and faithful commands at the club’s manager desk. passed away at the age of 78 after a long struggle with health problems and illness. A kind-hearted and honest personality, who served the club for around 14 years in the nineties until the mid twenty zeroes, Koko Derderian departed leaving behind memories of the his joyful smile and faithful commands at the club’s manager desk. HMEM Nubar Cairo expresses its sincere condolences to the family and relatives of late Koko for their great loss. He will always be remembered.